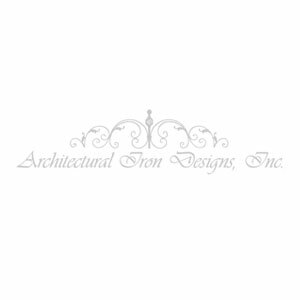 Our quality metal paint is durable and will last for years. It has the ability to resist tougher chemicals against corrosion and can retain the exact color for years to come. 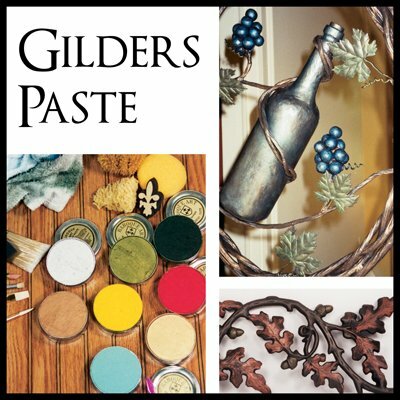 Shop for best quality metal paints, finishes, and primer for an extraordinary look and finish. The ancient art of patinization fused with modern day paint technology to articulate metallic effects on paintable surface is the trend that is quickly picking up. 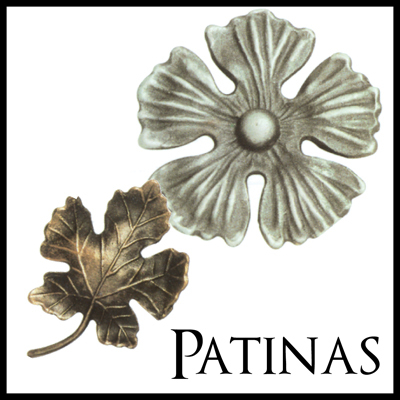 Our exclusive painted patinas are distinctive that carries a timeless look of bronze, copper and the weathered appearance of rusted iron. It is a complex mixture of vinyl acrylic copolymer and tannic acid. 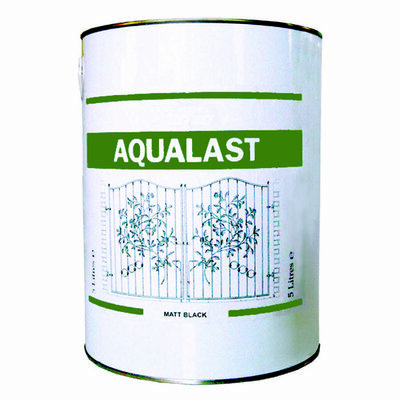 Treat corroded steel and iron surfaces with this magic solution that is strong yet eco-friendly. 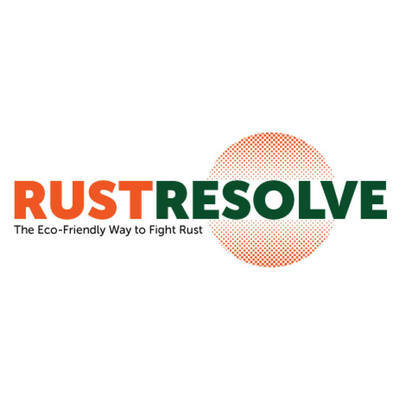 RustResolve neutralizes the corrosion process by converting the rust into a blue black organic compound which can then be painted over. 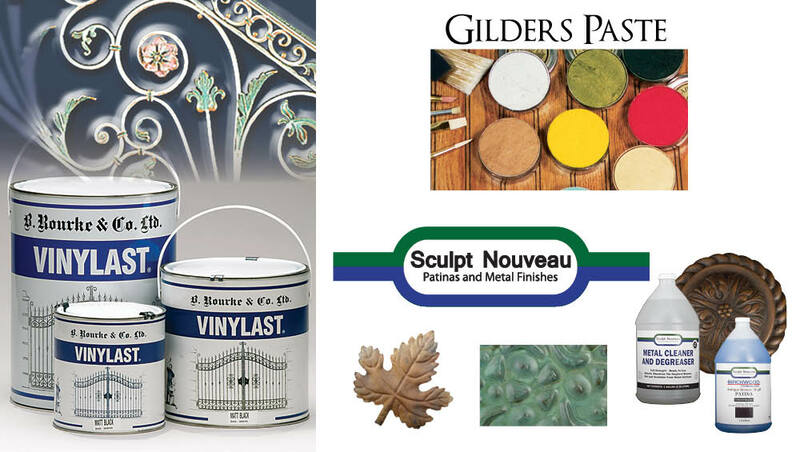 To achieve a more natural finish on your metalwork project use our range of Sculpt Nouveau patinas and metal finishes. 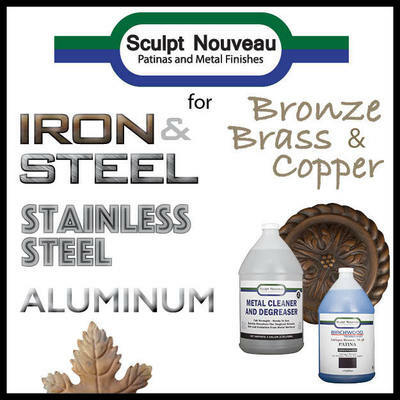 Sculpt Nouveau provides smart solutions for cleaning, finishing and protecting metal surfaces. 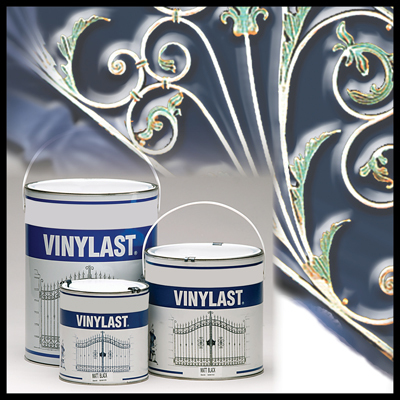 A wide variety of traditional patinas, smart stains, dye oxides, metal waxes/oils and sealers is available here to ensure your project will last for many years. Use our primers and thinners for better results when painting your metal work. Our primers give long-lasting adhesion of paint to the surface, increases paint durability, and provides additional protection for the material that is being painted. Whereas, the thinner provides best results when used to thin oil-based paints or clean up after their use.